At Keepsakes By Katherine every day is a special occasion. I always keep your budget in mind. 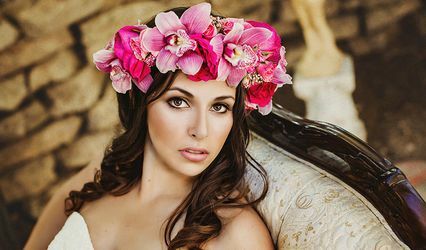 I encourage custom orders and you will find that most of my items are made to order allowing you to choose colors and styles. I make something for everyone who is getting married. 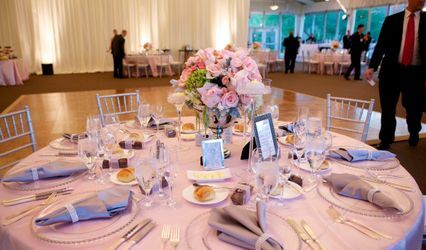 If you are planning a wedding or planning on attending a wedding, I think you will find the perfect accent for your bouquet or boutonniere. Bouquet charms and bouquet lockets make lovely gifts too. 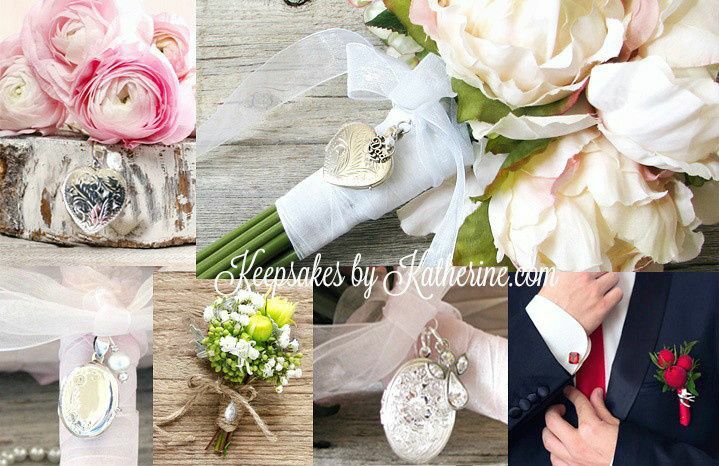 Keepsakes By Katherines has been referred to as the brides good luck charm. Keepsakes By Katherine is an online only shop and ships to most countries. I invite you to read the review section at my shop ? 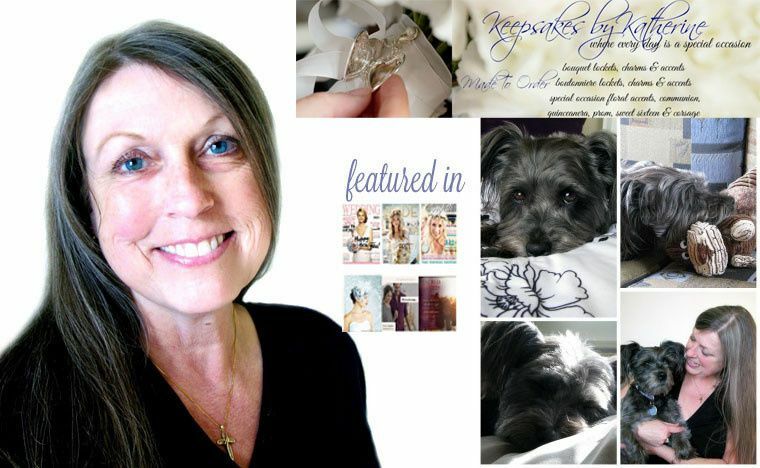 at Keepsakes by Katherine I celebrate love ?